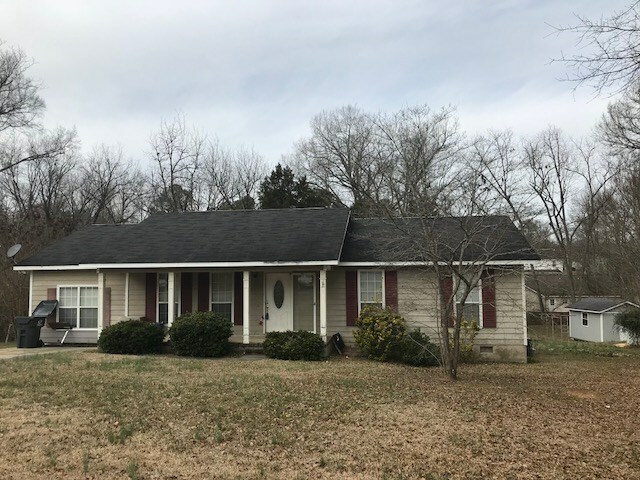 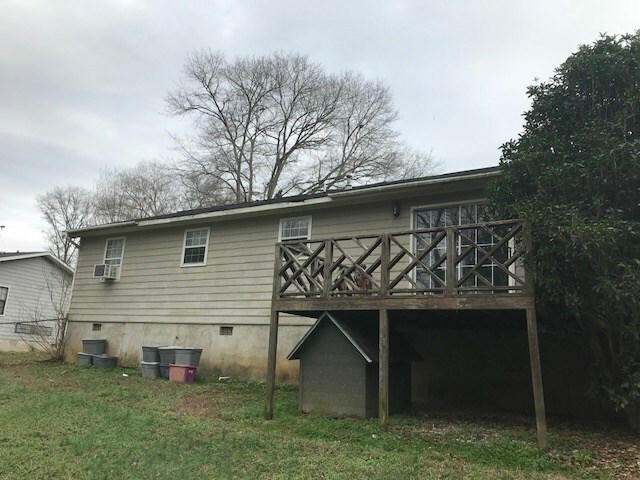 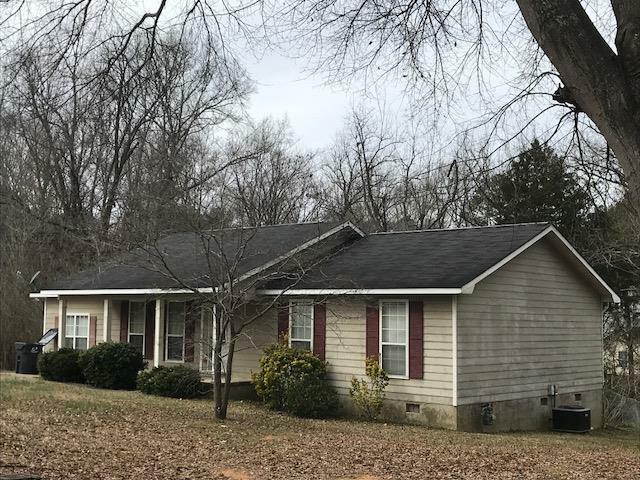 Remarks at 1696 Valley Road Milledgeville, GA - This 3 BR/2BA sits on 1.01 acre lot minutes from downtown Milledgeville. 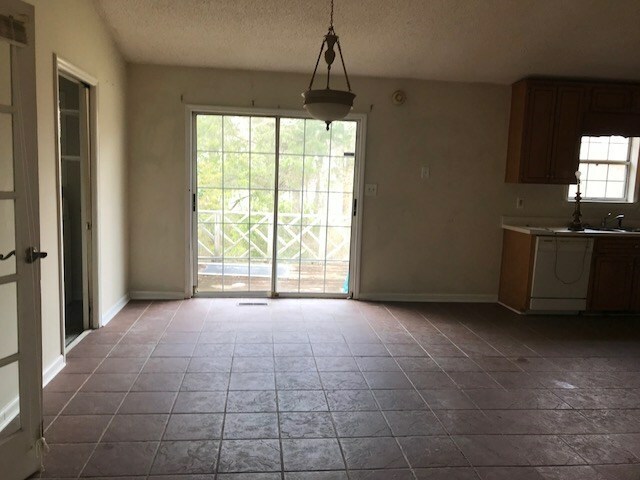 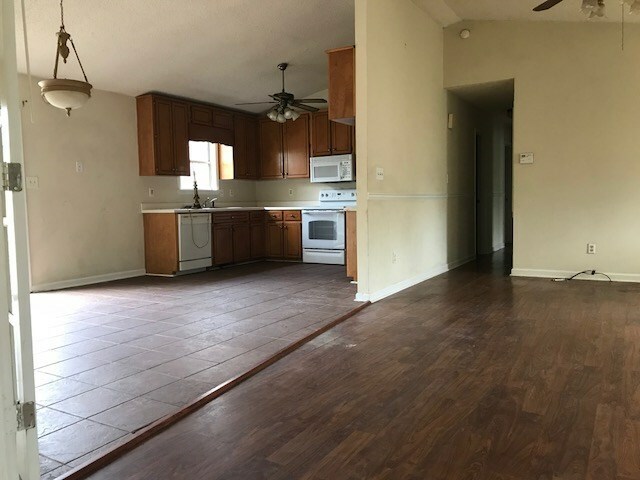 Large family room with separate den, new carpet, portion of the yard fenced. 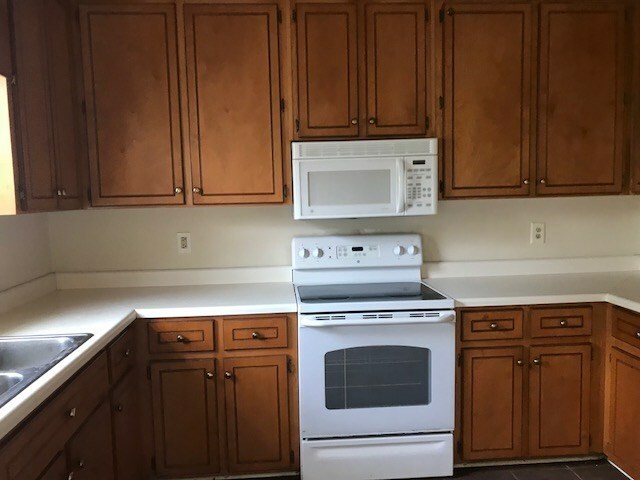 Great for rental or starter home.